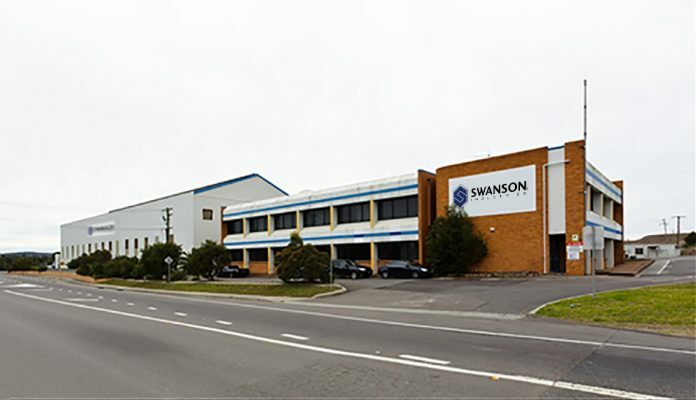 Swanson Industries has agreed to buy Australia’s Waratah Engineering, a New South Wales based specialist in remanufacturing longwall roof support systems and mobile equipment. Swanson Industries President and CEO Steve Sangalli said the acquisition of Waratah, formally known as Kopex Australia, complemented the company’s 2014 Australian additions of Jarvie Engineering and Goninan Platers, both located in Newcastle, NSW. “We are very pleased to bring Waratah Engineering into the Swanson family. With Waratah’s suite of capital equipment and its experience in remanufacturing longwall roof support systems and mobile equipment, the partnership fulfills another step in our strategy to be a full service supplier to the Australian mining markets,” Mr Sangalli added. He said the transaction, which was officially concluded on 5 September, further strengthened Swanson’s capability to service its international customers. “The combination of industry expertise is such a natural fit that the sharing of resources, practices and knowledge is assured to improve our combined ability to provide Swanson’s international customers with a fully-capable alternative to the traditional OEM suppliers,” Mr Sangalli concluded. Swanson Industries is headquartered in Morgantown, West Virginia. The company is a leading provider of hydraulic cylinder manufacturing, remanufacturing, and repair services for the Mobile, Mining, and Industrial marketplace, operating manufacturing, plating, repair and distribution centres through Australia, Chile and the United States.